You have chosen does not contain trans fatty acids? ★ EM-XGOLD EM resuscitation salt GOLD EM olive oil &amp; accessibility just enter aralias, EM red wine-EM resuscitation sauce! 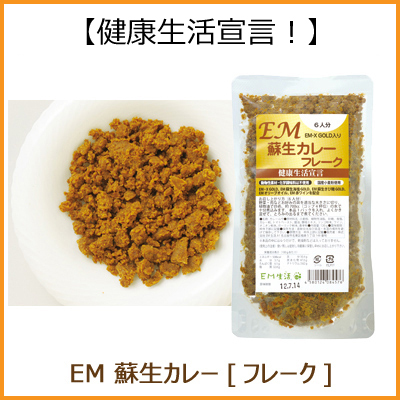 ★ animal fat, chemical additives are not used! ♦ How to store: keep in a cool place, away from direct sunlight.